VAUDE is not only a long term partner at the GRV Showcase and a cherished member of our platform, the company is also one of the most consistent innovators in our industry. Tackling the challenges head on, VAUDE is -again- part of a European spearhead investigating into alternatives, that serve the planet and its people. 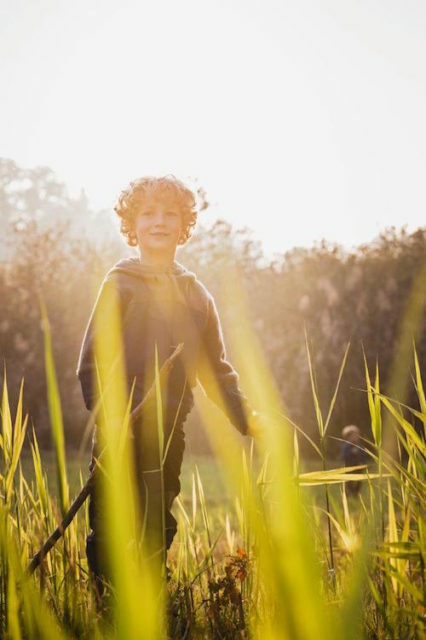 Together with 12 equally dedicated firms, VAUDE is part of the EFFECTIVE project, developing and testing Polyamid 6 made from biological resources. If you want to hear about it first hand and maybe discuss the exciting prospects, please come and join the GRV Guided Transparency Tour to meet VAUDE personally on Tuesday the 5th of February at 11.00 am at the GRV Showcase at the CSR Hub- Hall A4. The EFFECTIVE project aims at demonstrating innovative and economically viable routes for the production of bio-based polyamides and polyesters from renewable feedstocks (sugars and vegetable oils) towards the obtaining of fibres and films with enhanced properties, market competitiveness and increased sustainability. Following a new approach where large consumer products are eco-designed, driven by sustainability principles, targeting different markets, i.e. construction, automotive, primary and secondary packaging and textile. The project will start from the end of the value chain: indeed, within this innovative model where “the end is a new beginning”, each product will be conceived and designed starting from its end of life, which will be considered the focal and starting point for the development of enhanced large volume products “for a better tomorrow”, i.e. garments products, carpets for construction and automotive sectors, film for food and non-food packaging. Moreover, in order to enhance the market opportunities of the developed polymers, additional market sectors (such as agriculture, fishing, hygiene and personal care, etc.) will be investigated in order to pave the ground towards the future market deployment of the developed solutions. 12 firms, led by Aquafil, secure 7.1 million euros from the European Union H2020 program, to make a shift from oil to bio-based ingredients to produce more sustainable fibers. AquafilSLO announced in May 2018, that it will act as the coordinator of a consortium which has been awarded a grant from the Bio-Based Industries Joint Undertaking (BBI JU), a public/private partnership between the European Union and the Bio-Based Industries Consortium (BIC). The grant, for 7.1 million euros, is for the “EFFECTIVE” project, which aims to demonstrate first of its kind and economically viable ways to produce more sustainable fibres and plastic films. The EFFECTIVE project will be coordinated by AquafilSLO (Slovenia) and includes Aquafil S.p.A (Italy), Novamont (Italy), Südzucker (Germany), Carvico (Italy), Vaude (Germany), Balsan (France), H&M Group (Sweden), Bio-Mi (Croatia), CIRCE (Spain), Life Cycle Engineering (Italy) and Circular Change (Slovenia). The team believes that this multi-stakeholder approach can greatly accelerate widespread adoption and deployment of new technologies, along with both economic and sustainability benefits. 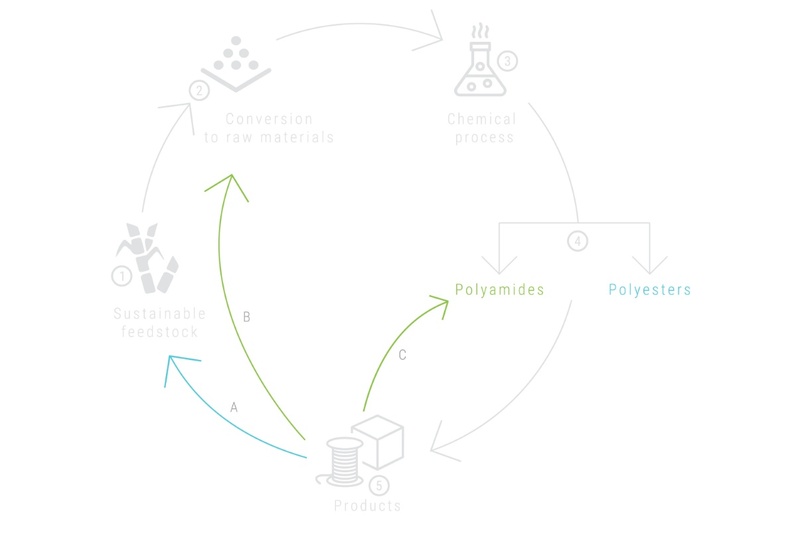 VAUDE will be involved in the production of garments products from bio-based nylon 6 by supporting the development of eco-design measures, and for dissemination activities. Thanks to EFFECTIVE, VAUDE will commercialise sustainable outdoor garment solutions based on bio-based nylon 6 fabrics, which will be manufactured by Carvico using bio-based nylon 6 NTF yarns produced by Aquafil. Such products have a high market potential since the development of bio-based nylon 6 garments represents a breakthrough in the textile market. Furthermore they can go along with Aquafil ́s ECONYL regenerating system which VAUDE is already using.